The hospital has the capacity to accommodate 600 patients at any given time. However, this has not been the case as the hospital continues to be over crowded with an increasing population and therefore a growing demand on the limited facilities. The University Of Ghana Medical School has a faculty established in the hospital for undergraduate training in psychiatry and postgraduate training under the West African College of psychiatrists (WACP). The hospital thus has a symbiotic relationship with the medical school. 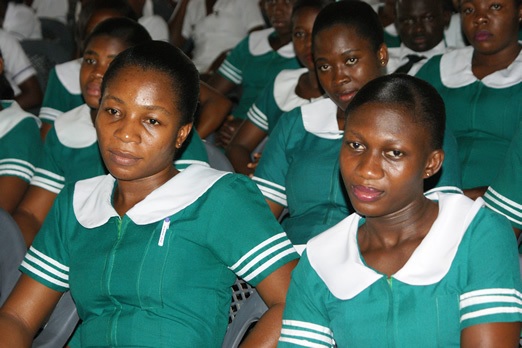 Nurses from all over the country are affiliated to this hospital for 6-month proficiency training in psychiatry. This an old ward which was renovated into a Rehabilitation Centre. The ward has a Bed capacity of 30 but currently has 24 beds available. It would render services to only male clients for now. 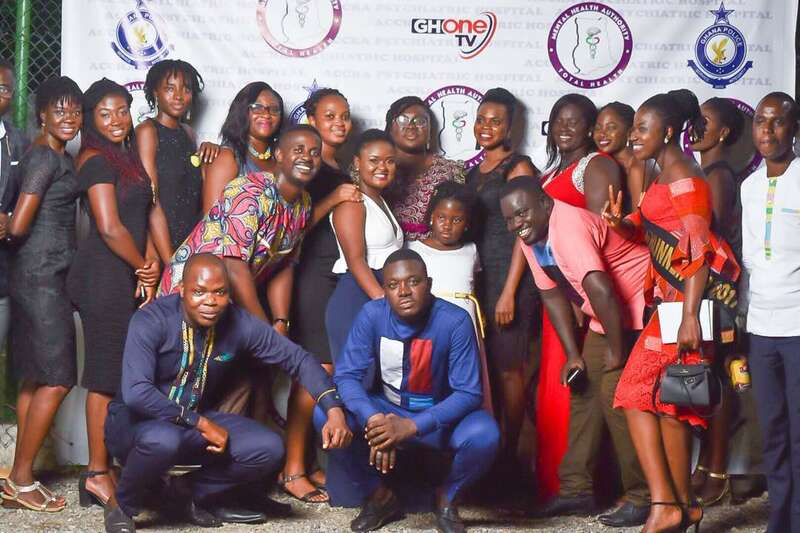 The Accra Psychiatric Hospital held its second Fundraising Dinner on Friday, 6 th July 2018 at the Police social and fitness Centre, Accra. This year’s fundraising was in AID OF RENOVATING THE HOSPITAL’S FORENSIC WARD KNOWN AS THE SPECIAL WARD and was well patronized by the public and staff of the facility. The In Service Training in collaboration with the Psychology Unit of the Accra Psychiatric Hospital has held their first workshop in a series on thinking errors with the specific theme ‘Identifying Cognitive Distortions : A Window for Optimum Wellbeing. In a welcome address, the resident Clinical Psychologist Intern of the hospital Ms Alexandra Adjei establish the benefit the participants are going to gain both for work and personal life by being present. The Psychiatric Nurses Group and the local Ghana Registered Nurses Association (GRNA) branch of the Accra Psychiatric Hospital on saturday night (20th October, 2012) held a farewell dinner in honour of Mrs. Alice Darkoa Asare-Allotey,the immediate past national president of the GRNA and the out-going Deputy Director of Nursing Services (In-Charge) (DDNS, I/C) at the Accra Psychiatric Hospital, who is retiring after 38 years of dedicated service to humanity. Bad news is often broken to us when we wake up. This time around, however, the bad news broke out in the broad daylight of the demise of our President, HE Professor John Evans Fiifi Ata Mills. That was the black Tuesday, 24 July 2012, the first time a serving President in Ghana has died at post. Box 1305 Accra. Telephone: +233 (0) 302-228688.